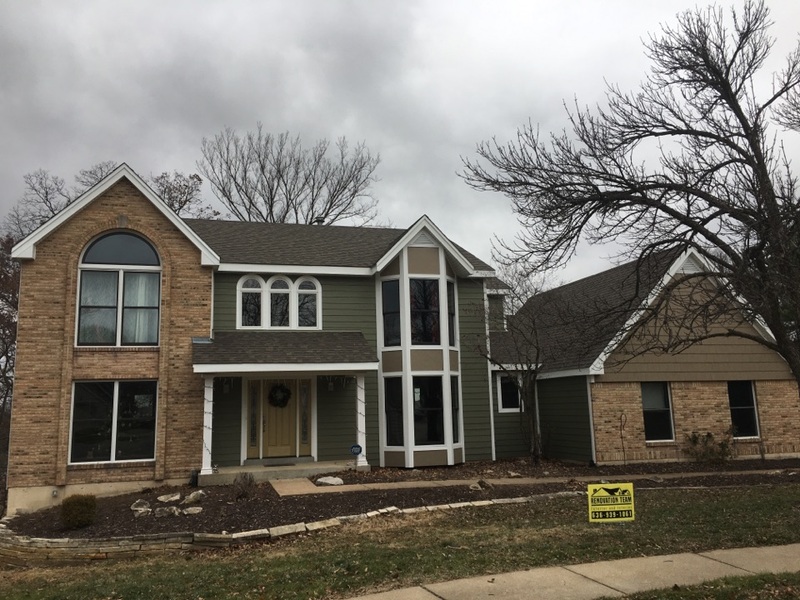 Renovation Team is proud to be an LP BuildSmart Pro Member and a preferred installer for LP SmartSide, the world leader in engineered wood trim and siding. For 20 years, LP SmartSide has shown itself to be a robust, performance-driven product, one that continues to grow in popularity among top remodelers, ourselves included. It is one of the fastest-growing siding brands in the U.S., with over 10 billion square feet of siding sold! BuildSmart is an exclusive program that gives contractors like Renovation Team access to interactive training sessions to help us become LP SmartSide installation experts. Through BuildSmart, we receive in-depth instruction on best practices and advanced techniques critical to engineered wood siding success. The robust training program also includes specialized marketing support, exclusive marketing tools, and other incentives for participating contractors. Why should you choose an LP BuildSmart Preferred Contractor? BuildSmart membership is a vote of confidence from the manufacturer that we’re capable of doing the job right the first time. 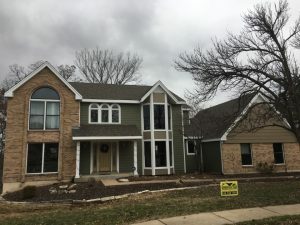 It means we have completed all the necessary training and have the hands-on experience to ensure the successful installation of your engineered wood siding. Not all contractors can say the same! All these are perfectly in line with Renovation Team’s own core values of trust and integrity. If you’re interested in LP SmartSide and would like to learn more, contact us at 636-939-1061 or reach us online for a free estimate. Our office is open Monday to Friday from 9am to 6pm, plus evenings and weekends by appointment.